Since 2017, the Publicity & Public Relations Committee has showcased “Marketing Mavens” among the GLL membership! These experts in promotion have developed unique methods, projects, and programs that have successfully increased their law library’s visibility and its services. Facilitate continued production of new and updated GLL Resources Guides pursuant to the grant received for that purpose. 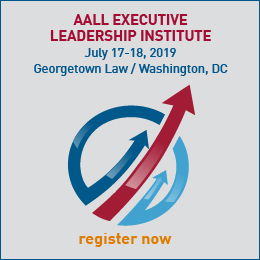 Review GLL promotional flyer and work with AALL HQ to update and print. Prepare GLL promotional table for CONELL and GLL poster board display in the Exhibit Hall Membership Activity Area for AALL’s Annual Meeting; coordinate handouts, giveaways, and arrange staffing. 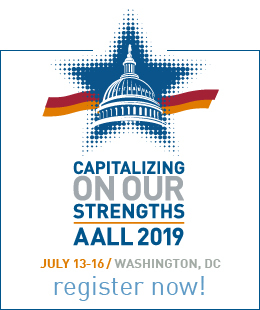 Explore options for promoting GLL members, their libraries, and their successful marketing endeavors to the AALL membership; investigate non-AALL publications (print and online) as potential recipients of the same information.